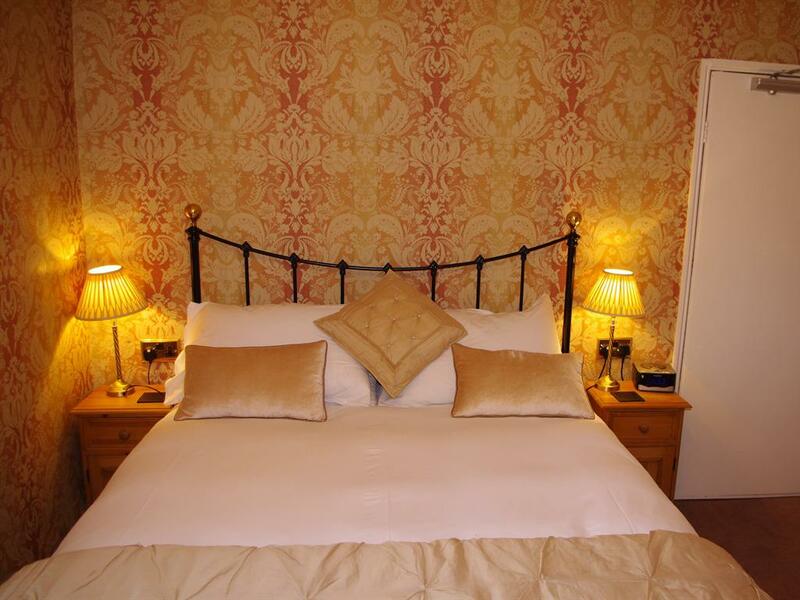 Three ensuite double rooms are available, each with a queen size antique styled cast iron bed. 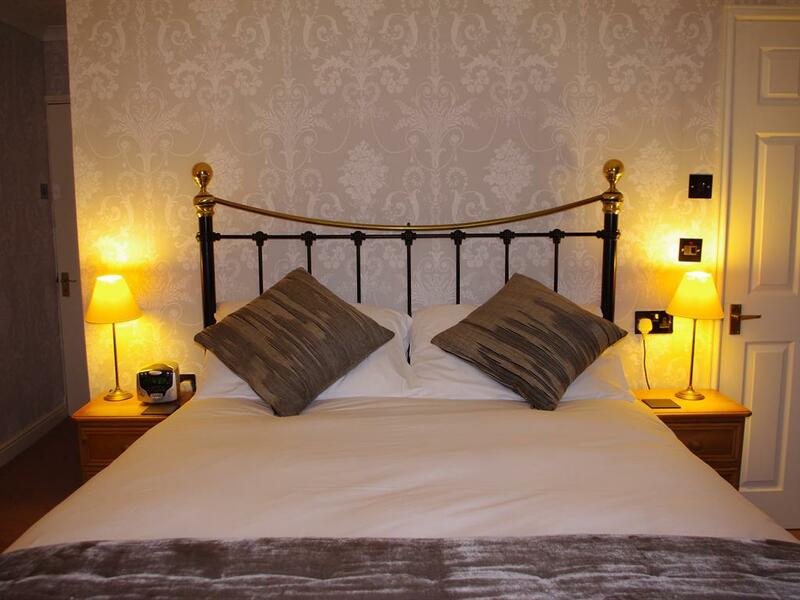 All have crisp white Egyptian cotton bedding and the comfort of all natural feather and down quilts and pillows. 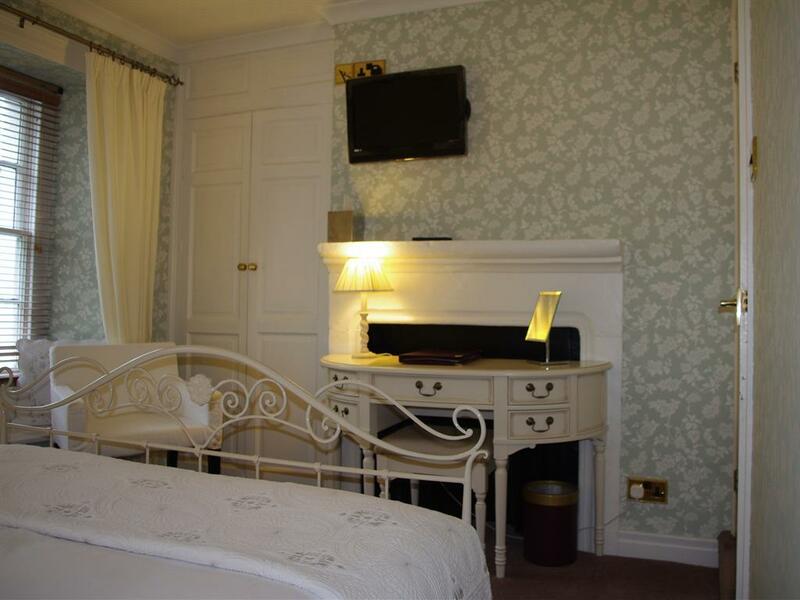 Each room equipped with flat screen TV/DVD player, tea and coffee making facilities, complimentary mineral water, hairdryer and mini fridge. Modern fully tiled ensuite with bath/shower (one room has a large shower only), soft fluffy towels and a range of luxury Bath House toiletries. 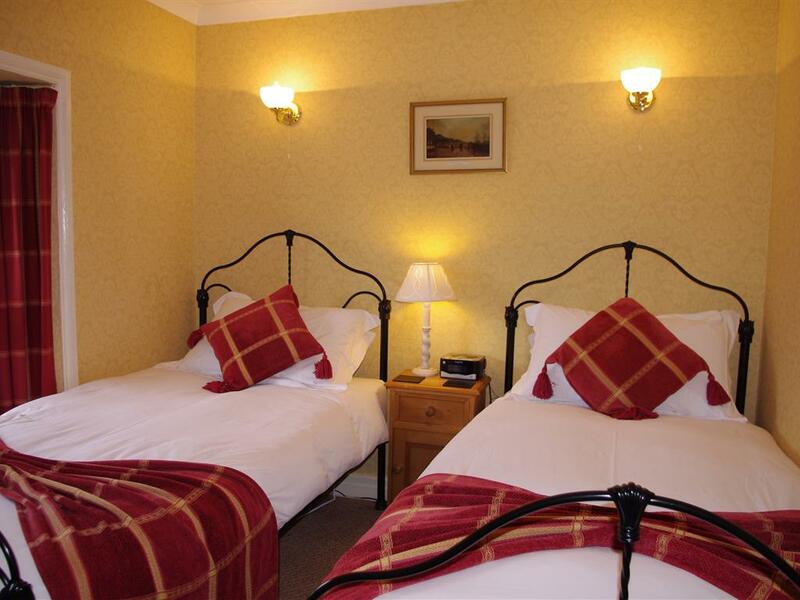 A first floor twin bedded room with Egyptian cotton bedding and luxurious feather and down quilts and pillows. This quiet room is at the rear of the property and contains an original Georgian fireplace. 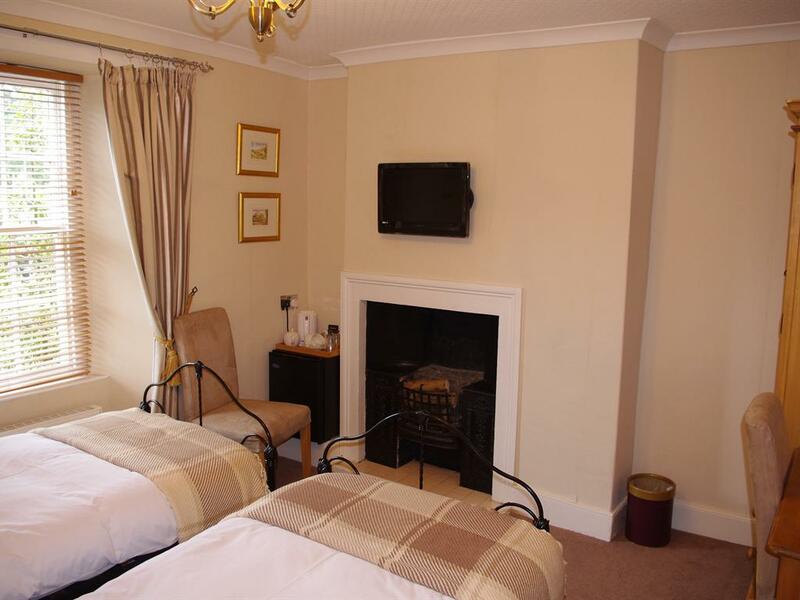 Tea and coffee making facilities are provided. 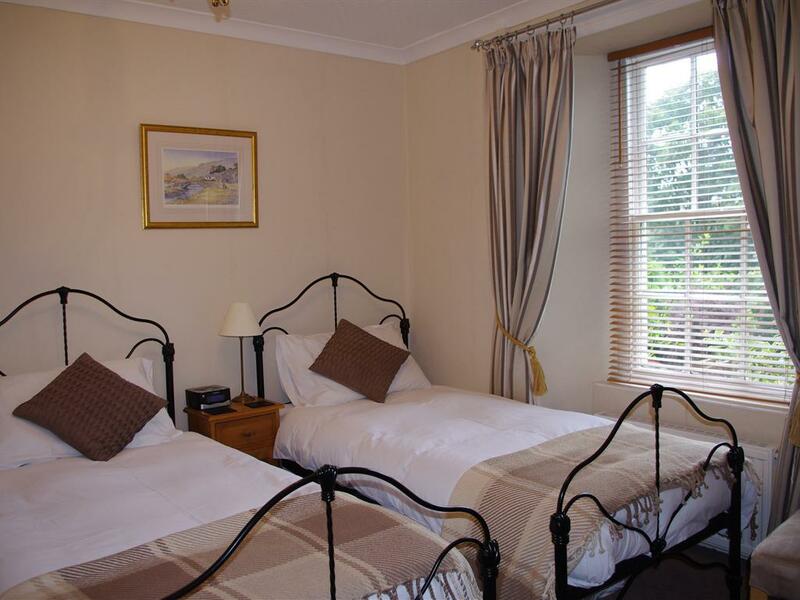 A second floor twin bedded room with Egyptian cotton bedding and luxurious feather and down quilts and pillows. 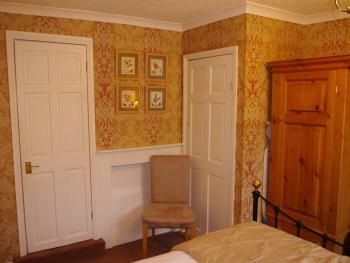 This quiet, compact room is at the rear of the property and has views of Teesdale. Tea and coffee making facilities are provided.